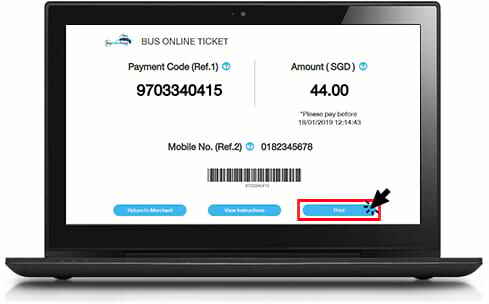 After you have entered the passenger details, you will be required to select your payment type. 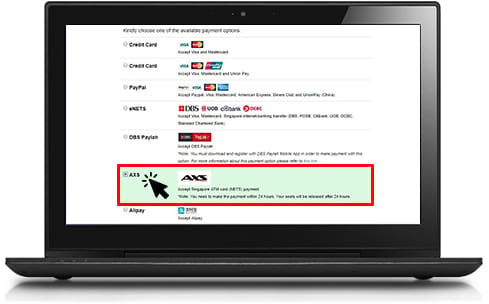 Please select AXS as shown in the image and click "Proceed to Payment" button. You will be redirected to the Payment Gateway. Choose AXS and fill in your information. Then, click "Continue Payment". 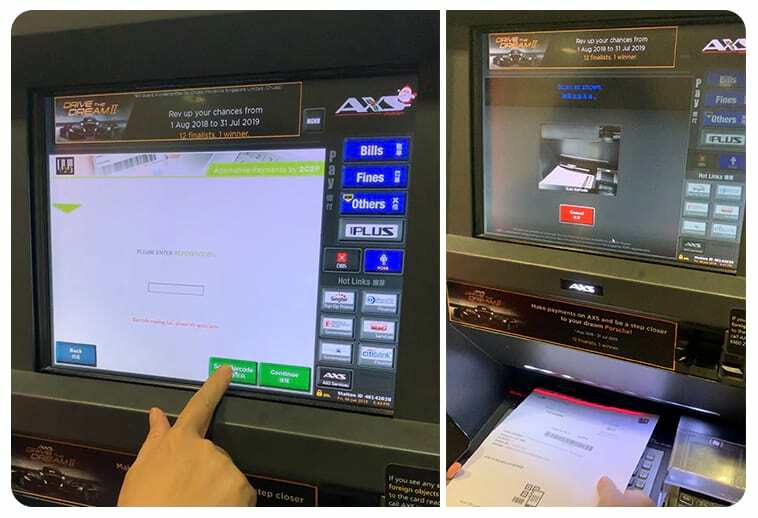 You will be given the payment slip to be used at the AXS Kiosk to make the payment. 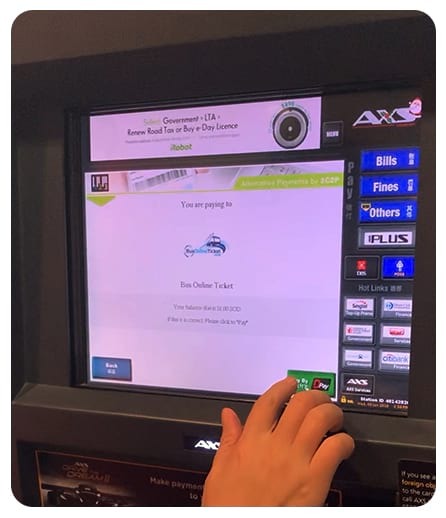 Choose "Print" to print the payment slip. Remember to make payment within 24 hours after you get the Payment Slip. Go to nearby AXS Station. 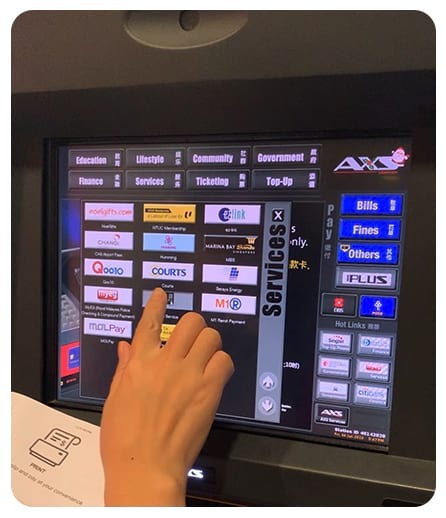 At the AXS Kiosk, choose “Service” then select "1-2-3". Once you have reach "1-2-3 Service" page, please click "Continue" button. 2. "Enter Bill Reference Number"
Check carefully to ensure that you are paying the right bill. 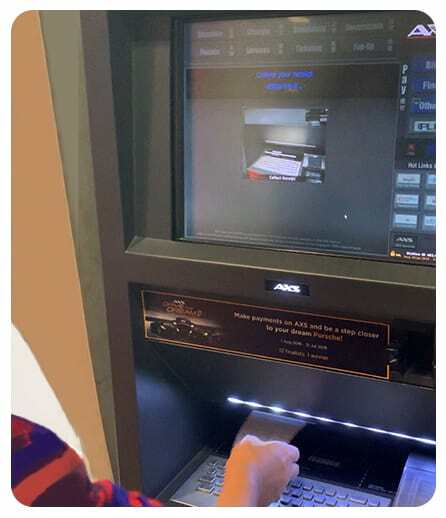 Select "DPay" and choose your account type in order to proceed the payment with your debit card. 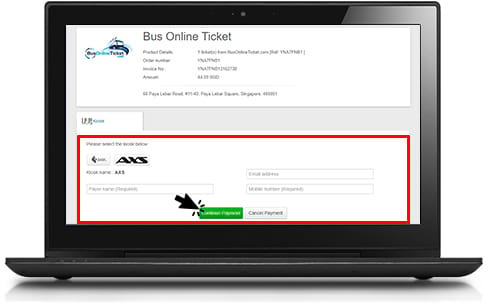 Once payment is approved, keep the AXS receipt as proof of payment. Booking confirmation email will be sent to you within 24 hours.